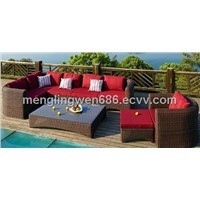 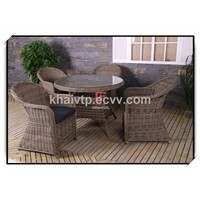 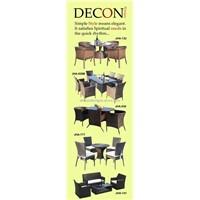 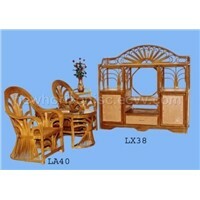 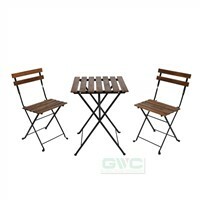 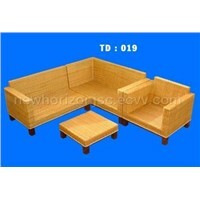 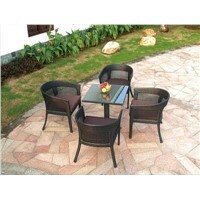 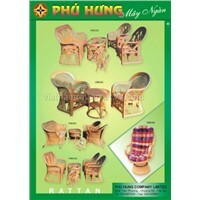 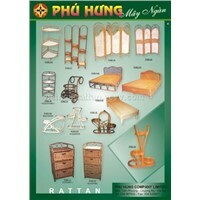 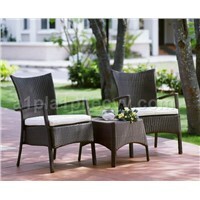 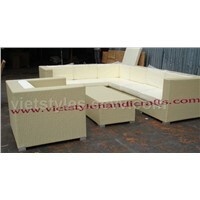 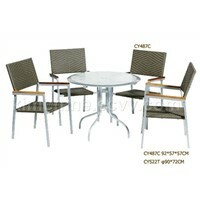 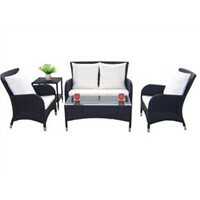 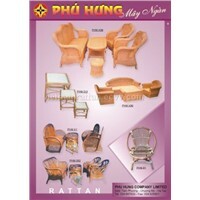 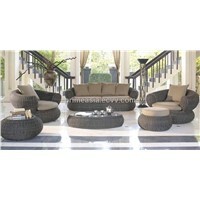 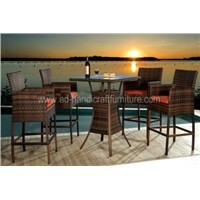 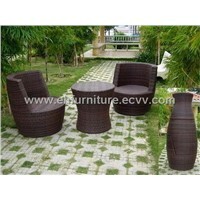 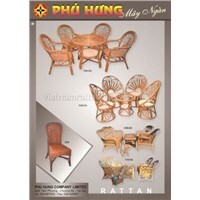 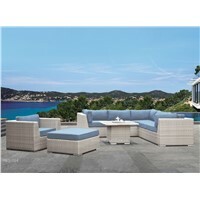 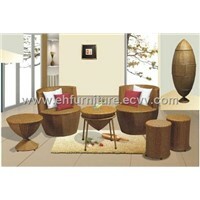 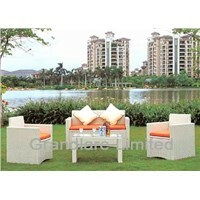 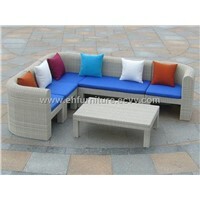 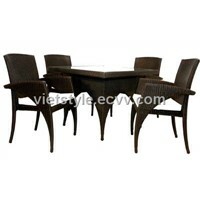 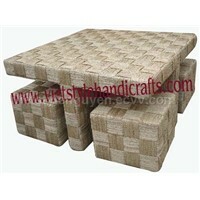 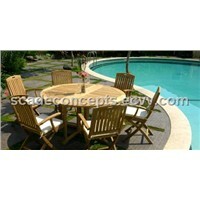 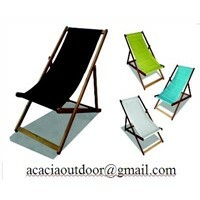 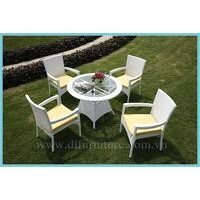 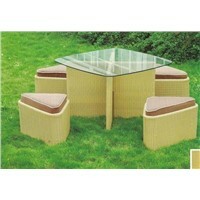 Sofa Set, Folding Chairs, The Table, Teak, Rattan Furniture, Folding Table, Furniture Design, Rattan, Used Furniture, Bar Stool, Glass Coffee Table, Side Table, Beach Umbrella, dining table sets, Swing Set, Bar Table, Wicker Furniture, table setting, Dining Room Furniture, Home & Garden | More..
Kong Posh Industries (M) Sdn.Bhd. 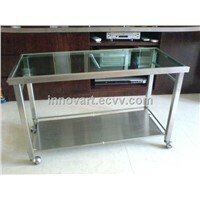 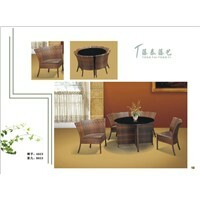 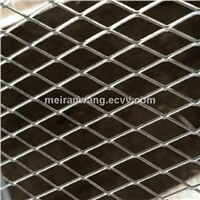 Me Kong Furniture Export Import Co., Ltd.
LINSHU LINGYUN ARTS & CRAFTS CO.,LTD. 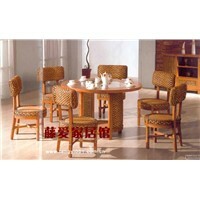 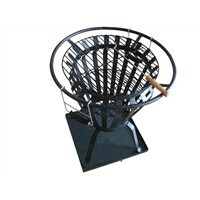 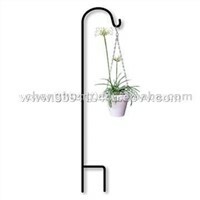 Sophia Furniture Industrial Co., Ltd.